Once you have chosen a contractor, your involvement in the building process is far from over. There are several things that you should be diligent about when your project is underway. 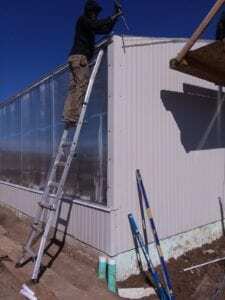 Please read “Choosing The Right Contractor For Your Greenhouse Project Part 1” for helpful information to consider before you decide on a contractor. You should make sure that all builders in electric and plumbing have current licenses. 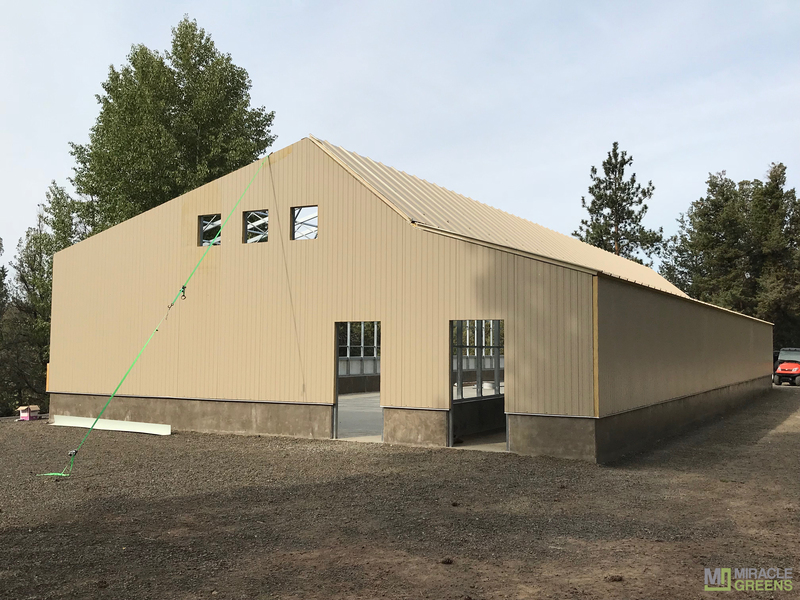 Some building departments require licenses for excavation, concrete finishing, signage, and various other trades (please see Choosing The Right Contractor For Your Greenhouse Project Part 1 for our write-up on building departments). Checking their licenses is a responsibility of your general contractor. We recommend that you constantly review the contractor’s schedule to see where they are in the building process and if they are in fact on schedule. We also recommend that when you receive a schedule from the contractor, you forward a copy to Ceres so we can review it to make sure it is relevant and realistic. We have historical information on past jobs and can tell if the schedule is correct or incorrect. For more information, please read “Choosing The Right Contractor For Your Greenhouse Project Part 1” for an example schedule of values with pricing. Of course, a good working relationship with your contractor is important. However, never forget that the contractor is building your greenhouse to make a profit. Most contractors are reputable, but you should make sure when a extra build component is added (for whatever reason) it is legitimate and priced correctly. A good procedure is to tell the contractor no extra work will be done without a written change order priced and signed by you. The change order describes exactly what the extra project component is and how much it’s going to cost. Do not be concerned with asking questions like, “Why is this an extra?” Or “Why wasn’t it considered in the initial bidding process?” If the price seems unreasonably high, ask how many man hours the extra project will take and how much additional material cost is needed. Just remember to be fair. During the course of the job, inspect the work. Look for quality work that is done properly and according to the plan. Make sure the contractor is vigilant in keeping a safe work area. The contractor should notify you if they are not sending builders to work on a given day. 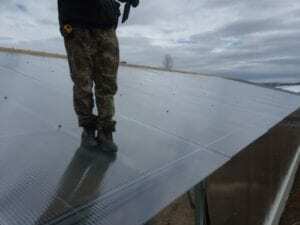 Some reasons for this may be weather conditions or drying time for certain processes (i.e. concrete needs to dry) etc. If the contractor falls behind through no fault of their own then you must allow them to try to catch up on the contract. If it is their fault (i.e. he sent the men to another job for a few days) and your project is completely stopped because of their neglect, then you are within your rights to ask them to work Saturdays to catch up at their expense. You should never allow builders to drink alcoholic beverages on the job, or for that matter, on your property. If a worker is drinking and gets hurt, you, along with the General Contractor, will be responsible. If a worker is drinking on-site, then drives home from the job and gets in an accident, you will be held responsible. Also, If the workers are drinking, any work being accomplished in a current and professional manner, according to plan, is compromised. We recommend never allowing stereos on any job as they are a distraction and allow the possibility of people getting hurt from not concentrating on what they’re doing. Also, if someone is calling for help, you, or anyone else, may not hear them over the stereo. There are certain requirements that OSHA mandates for construction projects. Some of these requirements include wearing work boots with steel toes, safety vests, helmets, and rigging if you are working on a ladder or scaffolding. OSHA can fine you if they inspect your job and your workers aren’t complying to these requirements. If you have further questions or need more detail on a topic covered in any of our contractor blogs, please contact us at info@ceresgs.com and address our Owner’s Rep, Thomas Brusca.